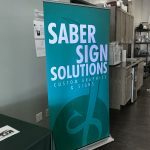 You can waste hours looking for the perfect sign, or you can call Saber Sign Solutions at (512) 861-2699 and get a custom sign made just for you! 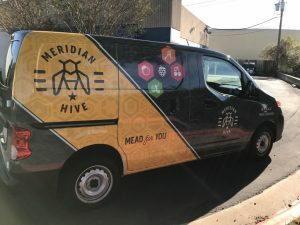 Every company wants a sign that will set them apart from the businesses around them, one that let’s people know what their business is all about. 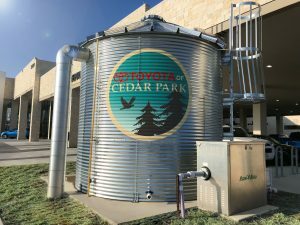 Custom signs are the perfect way to make an outstanding first impression, and can create a consistent brand message throughout your facilities. 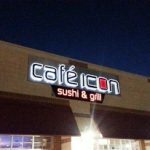 Saber Sign Solutions will create the perfect, eye-catching building sign for you, as well as any other promotional, educational, or motivational signage your business needs. 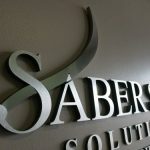 Call Saber Sign Solutions at (512) 861-2699 for your Free Consultation with a Custom Sign Specialist! 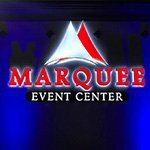 If you have a unique project or special event or just want that signage that will stop people in their tracks, then we can create the perfect sign for you. Every one of our signs is custom made, tailored to the individual business or organization. 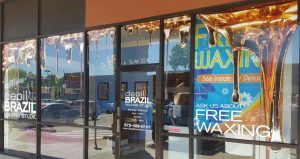 Our designers use their years of experience to work alongside you and give your custom sign the attention-grabbing look you desire. 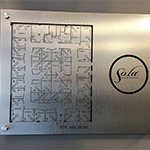 Every one of our interior signs and exterior signs are custom made. We work to your unique circumstances such as your location, budget, business type, and desires. 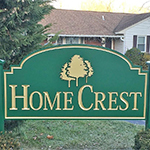 We have everything in place to create the perfect sign for you. 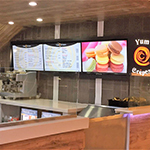 It is only through custom signage that you can get the personality of your brand across to your target audience. 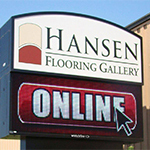 We are the best in Austin for creating eye-catching signs to help you accomplish your business goals! If you want the public to know who you are and what services you provide, then a custom sign is one of the best ways you can achieve this. 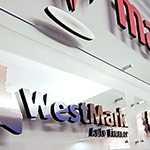 Speak to our design team to find out just how to get exactly what you desire out of your signage. 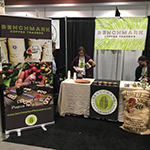 It is important for us to know your ideas as well as your business goals so we can both make suggestions before we bring out the mental image of what the final design will look like. From here we will create a digital version, a mock-up of your businesses sign for you to comment upon so we can make any adjustments before your approval. Our only aim is to create the perfect sign for you. Then, when the design is finalized, our staff of sign fabricators will start making and preparing your signage for installation. This can be completed by us or by you, based on the complexity of the sign. 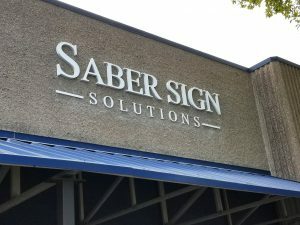 Even the most simple of business signs can benefit from the polished finish of professional installation by Saber Sign Solutions. 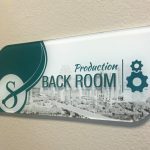 Our team lives for custom signage because it is where they can express their creative side and show the world their talents. 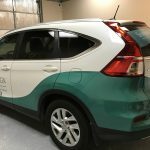 This is why you can expect the Austin sign company to deliver the best results possible when you hire us. 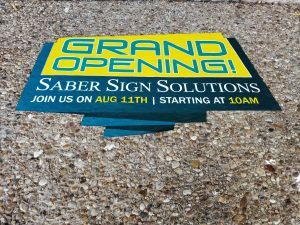 Saber Sign Solutions is excited to become your source for custom signs for your business, event, or other need. Located right here in Austin, we are able to provide fast turn times, high-quality manufacturing, and friendly, local service and support. Whether you need a single sign to make your location truly pop, or an entire set of professional, branded business signage.